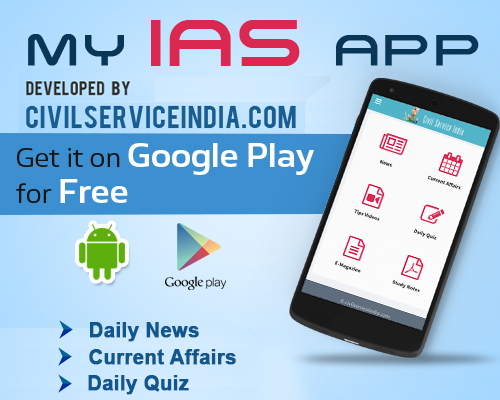 Civil Services examination is gradually turning into a bastion of science students since the Union Public Service Commission (UPSC) introduced a new syllabus in 2010. The number of students from science streams, especially from engineering and medicine backgrounds taking the examination, has increased by over 15 percent since 2011, data collected from coaching centres of Hyderabad revealed. The UPSC introduced its new syllabus giving importance to English and Math in 2010. Out of 16,600 students from the state who took the preliminary exams this year, a staggering 75 per cent had a science background, experts said. In 2012, 65 percent of students who wrote the examination hailed from science background compared to about 56 percent in 2011. “Bright students from the arts background used to aspire for UPSC. However, owing to the new syllabus, the number of aspirants from the arts stream has plummeted while there has been an increase in the number of students from the science stream,” said a representative of the RC Reddy coaching centre. There has been a 10 to 25 per cent increase in the number of students from science and commerce backgrounds opting for UPSC examination, according to several coaching centres in the city. “We had a class of 250 students from science stream for prelims examination last year. This year, the number has increased to 370. While this is a huge increase, other coaching centres are witnessing a 12 to 15 percent increase in the number of science students, who are taking coaching for UPSC,” said N Amarnathan from Nagarjuna IAS Academy. Most UPSC rank holders since 2010 who made it to the interview level of the examination had a science background, he said. The top rank holders from the state in the past three years were all from engineering or medicine backgrounds as well, he added. The new syllabus which gives weightage to aptitude-oriented questions has been a put off to students of the arts stream, according to Gopal Krishna, director of Brain Tree coaching centre. “Students who opt for the arts stream are usually those who hate mathematics and hence the dwindling numbers,” he added. While a certain section of the preliminary examination is math-based, students who are not familiar with the format find it difficult compared to those who have been taking examinations like CAT (Common Aptitude Test). Experts believe that the trend is reflected in other states as well.